Find the answers to some commonly asked questions below, or please contact us on +61 8 9492 7777 or frontd@goodearthhotel.com.au. We look forward to hearing from you. The Goodearth Hotel�s address is 195 Adelaide Terrace, Perth Western Australia 6004. The hotel is located just 11km from the Domestic Airport (15 minute�s drive) and 18km from the International Airport (22 minute�s drive). 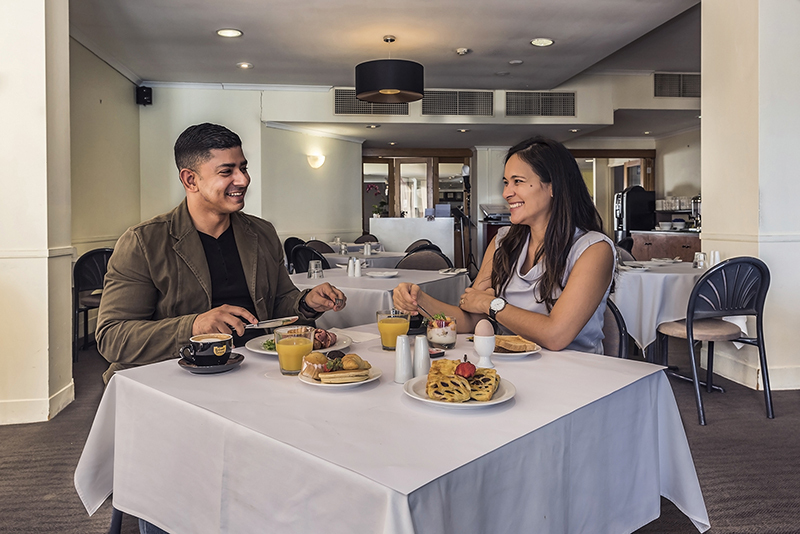 The Perth Airport operates an express shuttle �CONNECT� bus service from both the Domestic and International Terminals to Perth City, and will drop you off right at the door of the Goodearth Hotel. Tickets can be purchased from the Connect kiosks at the airport. For more information including timetables and costs, or to pre-purchase shuttle tickets, please visit www.perthairportconnect.com.au. Taxi ranks are available at both the Perth Domestic Airport and Perth International Airport. All taxis are metered with a flagfall fee and a rate per kilometre. A $2.00 surcharge is applicable when leaving from the airport. As a general guide, a taxi from the Domestic Terminal to Perth will cost $30.00 and from the International Terminal to Perth will cost $38.00. The phone numbers for the main taxi companies which also offer wheelchair accessible services are: Black & White Taxis � ph 13 10 08 or Swan Taxis � ph 13 13 30. Drop-off/pick-up temporary car parking is available outside the Goodearth Hotel either on Adelaide Terrace, or down Burt Way (first left). Complimentary secure guest car parking (limited availability) access is from Burt Way. If you would like to arrange a hire car, please contact Reception on +61 8 9492 7777 or frontd@goodearthhotel.com.au. 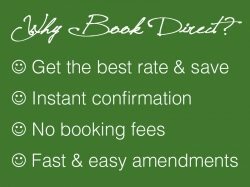 A credit card is required at the time of booking to guarantee your reservation. Upon arrival, we require payment for the total amount of your accommodation charges plus valid photo identification. Additionally, a credit card pre-authorisation for $100.00 ($250.00 during weekends, public holidays or special periods) is required as a security bond to cover any incidental expenses incurred during your stay. We accept Visa, MasterCard, American Express, Diners Club, Bankcard, JCB and UnionPay. Notify the property as soon as possible. All cancellations within 48 hours of arrival will be charged the cost of one night�s accommodation. For any cancellations outside 48 hours of arrival no charge will apply, unless stated otherwise. What if I left an item at the hotel? The hotel has a full lost property log and holds guest's lost property (excluding perishable items) for a period of 3 months, after which it is disposed of as per standard policy. In the event of leaving an item/s behind it is best to contact Reception on (08) 9492 7777 or stay@goodearthhotel.com.au. We will ask you to complete a Lost Property Collection form and show valid photo identification in order to collect the lost property item/s from the hotel. If the person collecting the lost property item/s is not the guest/owner, then we require an authorisation form to be completed by the guest/owner authorising the third party to collect the item/s on the guest's/owner's behalf. We can post the item/s if collection from the hotel is not suitable, using Australia Post's Cash On Delivery service, or another postal means providing pre-payment for the service is provided to us beforehand. Please note the hotel cannot be held responsible for any lost property or item/s left behind after the guest's departure and does not cover any costs associated with any damages or claims. How do I compliment the hotel? You can fill out a comment card, which is given upon arrival and well also be in your room or you may choose to log on to TripAdvisor and leave a comment. 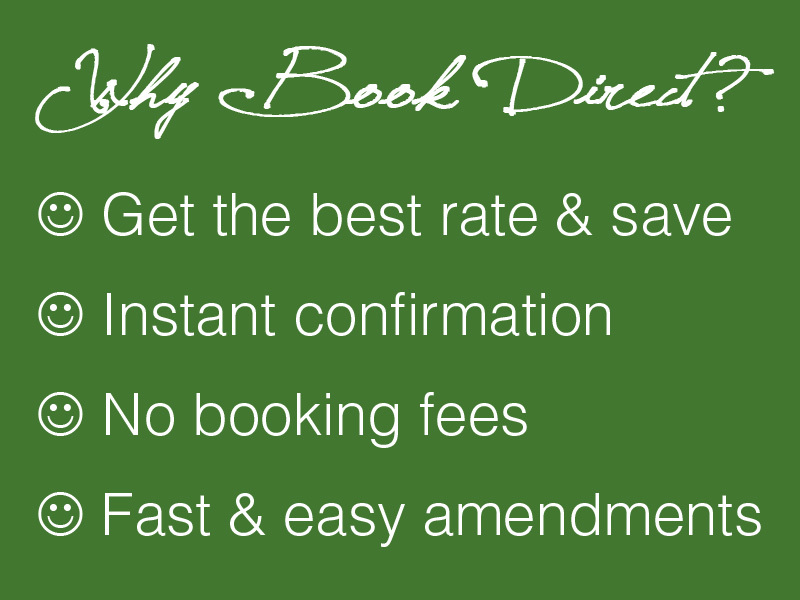 Please state all special requests in your initial booking. To add these requests contact Reception/Reservations. If I have a late departure what facilities do you offer? We offer a complimentary luggage storage area and bathroom facilities including a shower, fresh towels and toiletries for guests to freshen up. Car Parking is complimentary at the hotel however it is subject to availability and bays cannot be guaranteed or reserved. What sort of in-room entertainment do you provide? 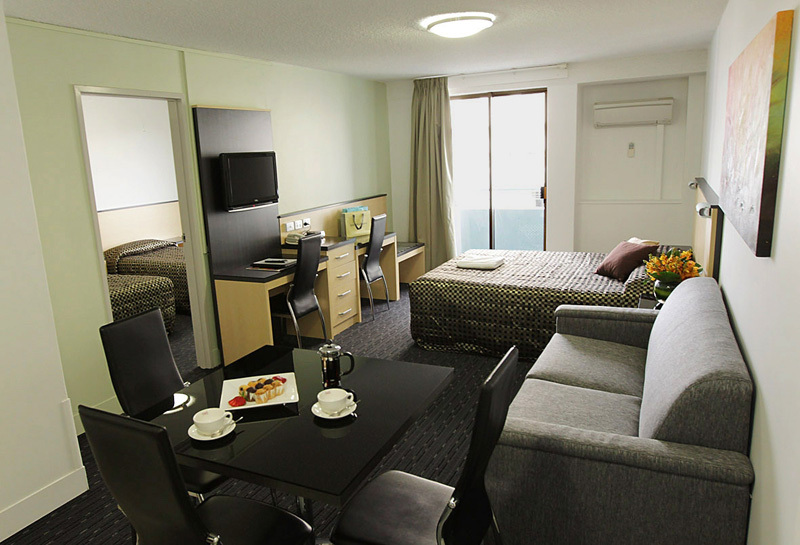 All rooms feature a TV with free in-house movies and Foxtel. Are there any laundry facilities in the hotel? In-house self service guest laundries (coin operated) are located on four different levels in the Goodearth Hotel. A same day dry cleaning valet service is also available Monday-Saturday. Are there cooking facilities in the room? All rooms (excluding standard hotel rooms) feature full kitchenette facilities which include; microwave, hot plate, toaster, kettle, sink and fridge. They are also fully equipped with cooking utensils and crockery. 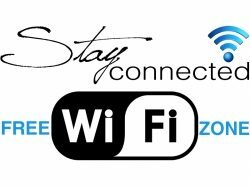 Do you have wireless internet access at the hotel? If so what is the cost? 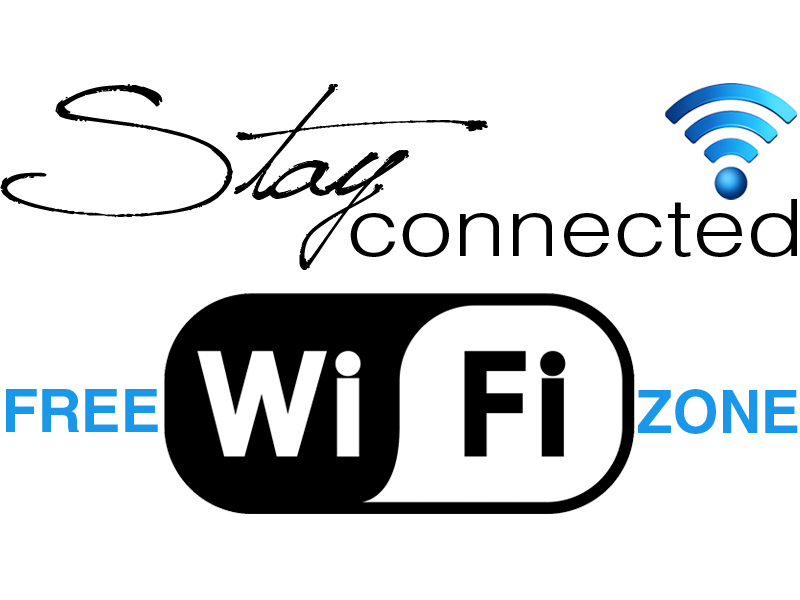 Free Wi-Fi internet access is available throughout the hotel in all guest rooms and public areas. What are the details for the on-site hair & beauty spa? Am I able to pre-book breakfast? 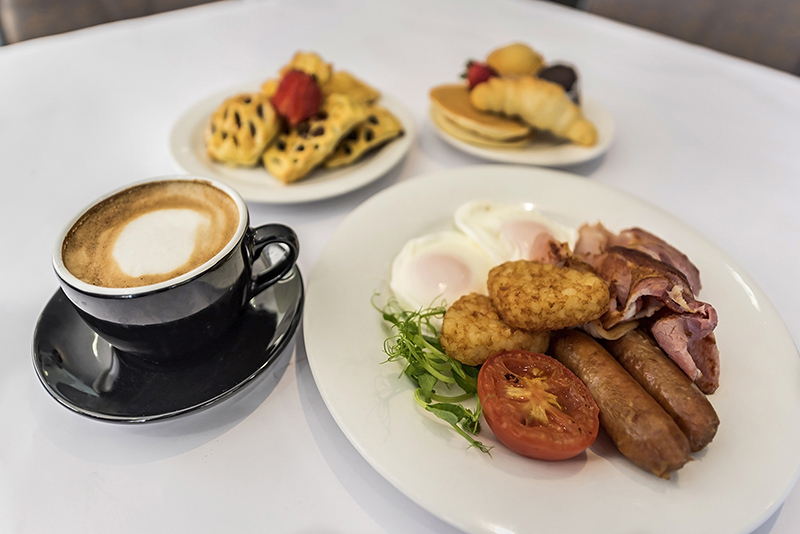 Absolutely, you can pre-book Full Buffet Breakfast when you make your online booking. Check-in time is 2.00pm, check-out time is 10.00am. Changes to these times are subject to availability and fees may apply. We offer a 24 hour reception. Children up to 12 years stay free when sharing with adults and using existing bedding. Cots and high chairs are free of charge, available on request. The Goodearth Hotel is a NON SMOKING PROPERTY and adheres to a strict non smoking policy. Any evidence of smoking within your room including balconies or any hotel areas will result in a $150 AUD charge added to your room account for cleaning costs, NO exceptions. Do you offer a long stay rate?